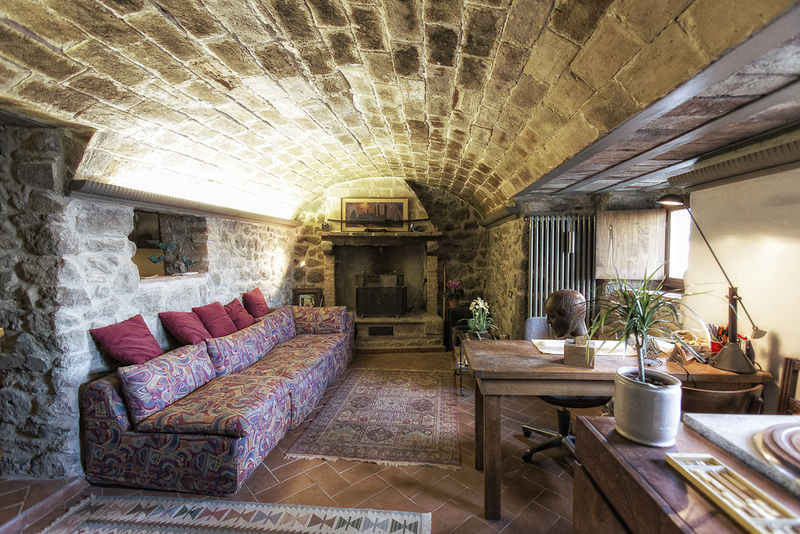 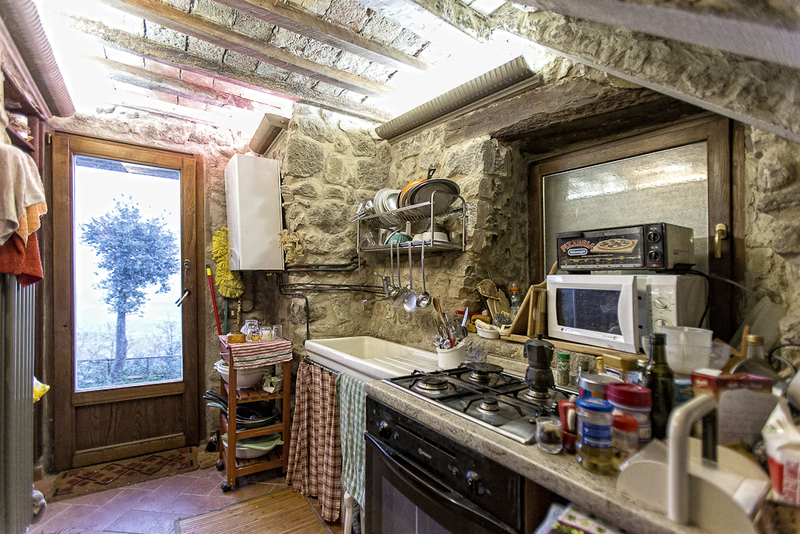 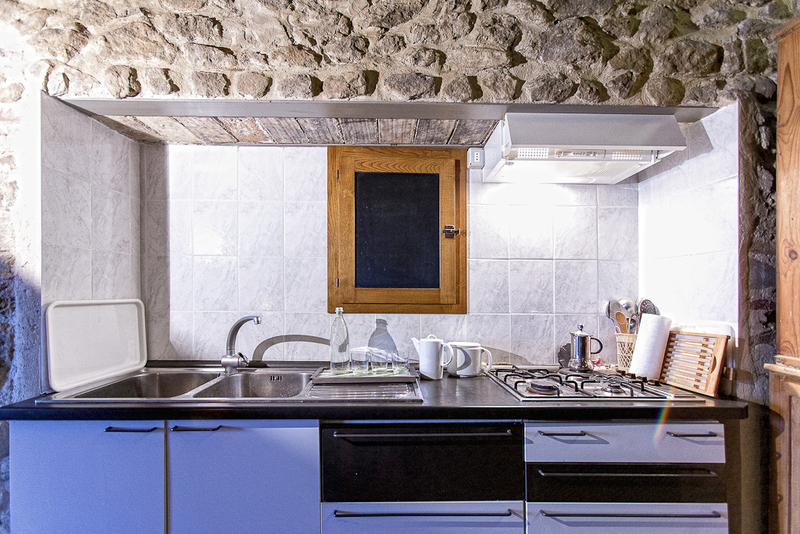 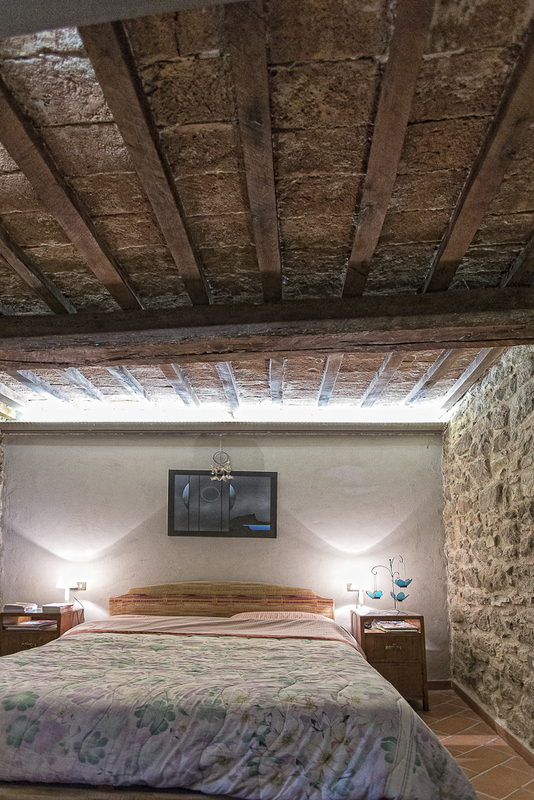 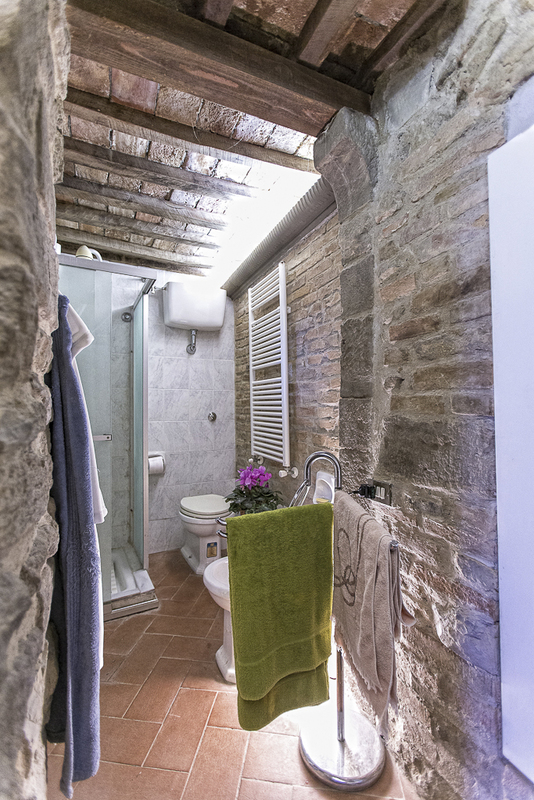 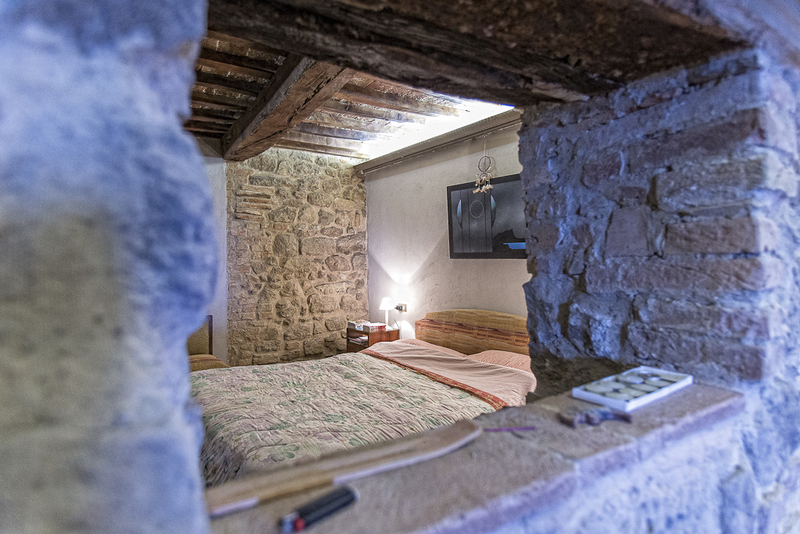 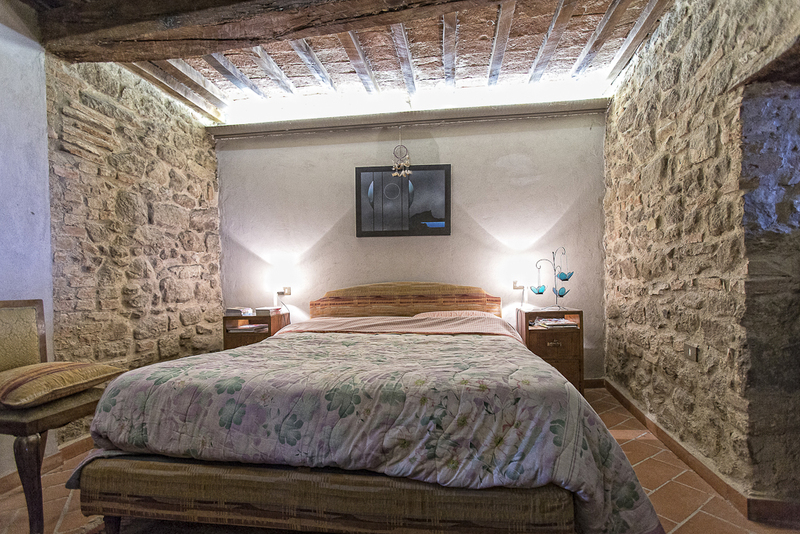 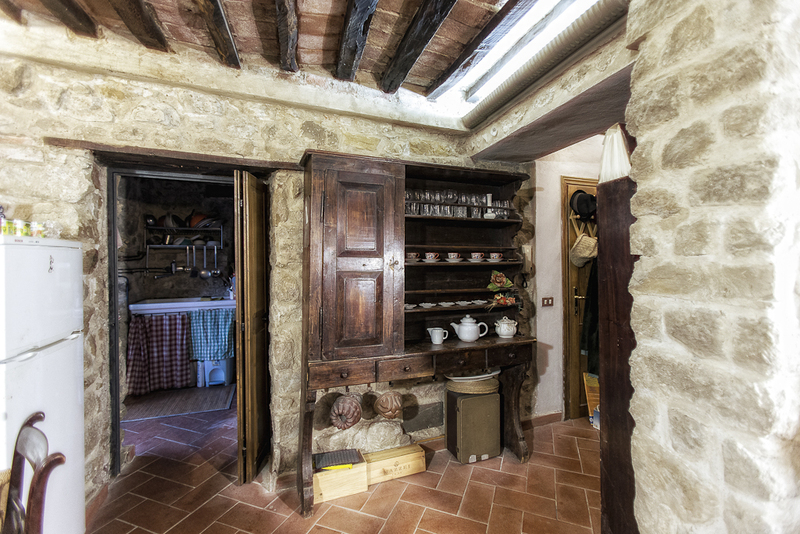 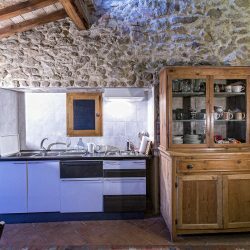 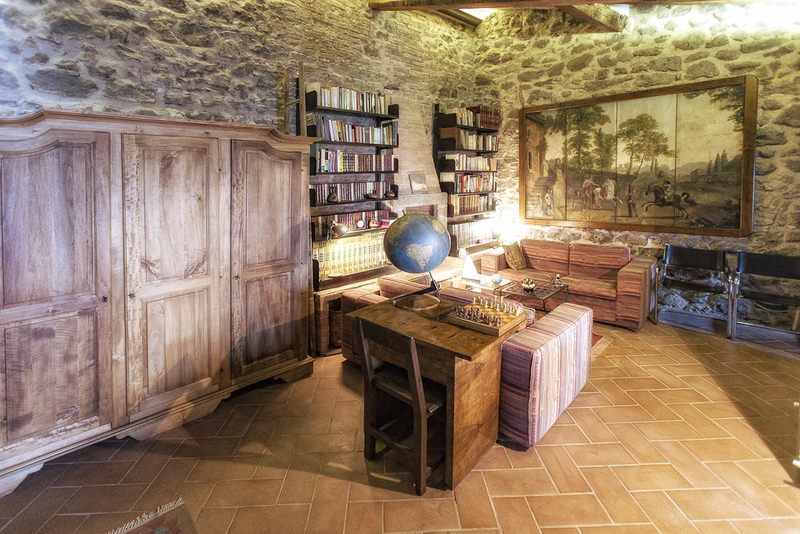 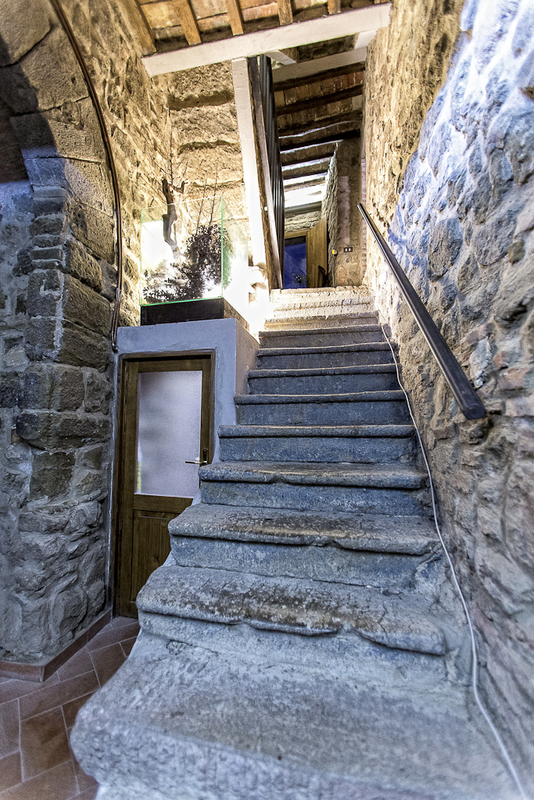 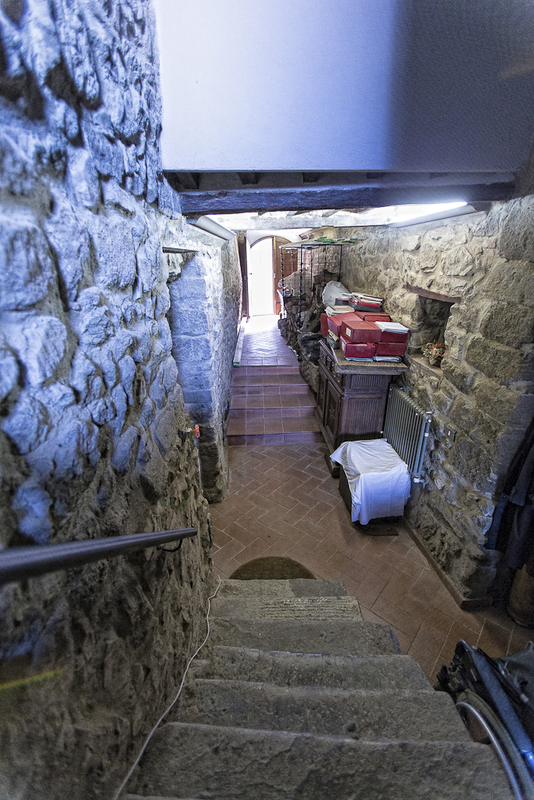 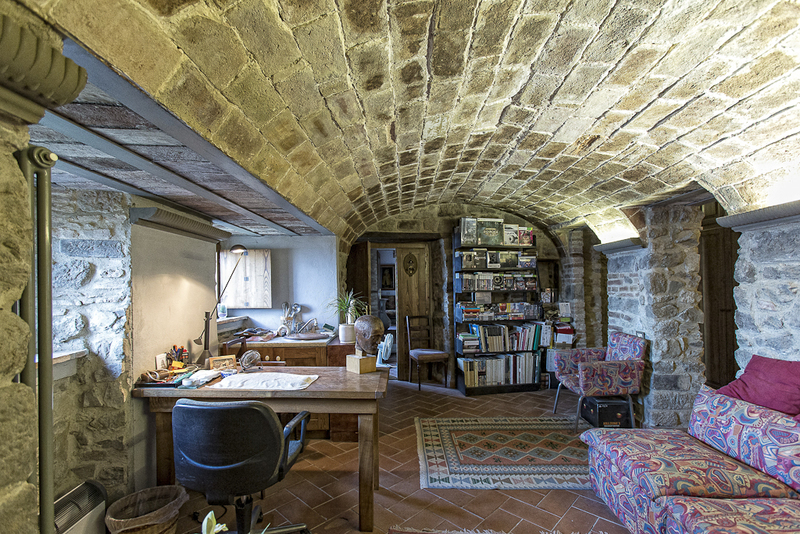 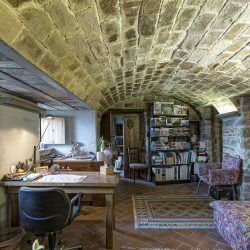 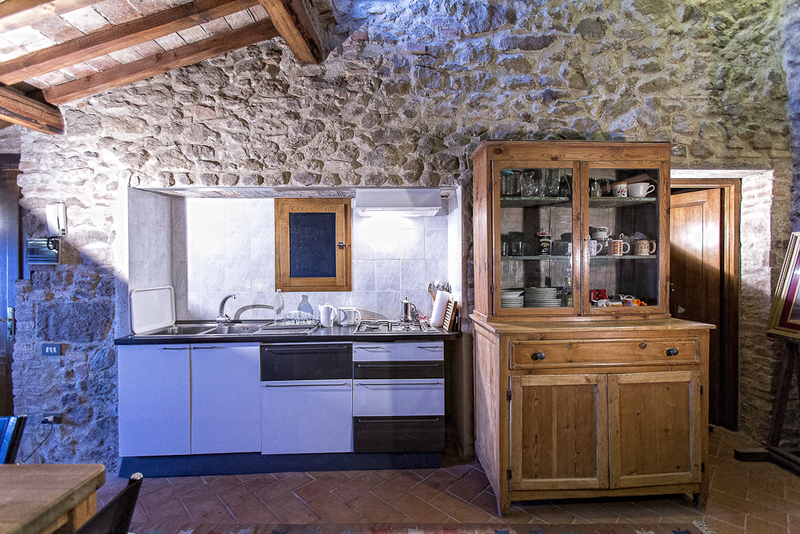 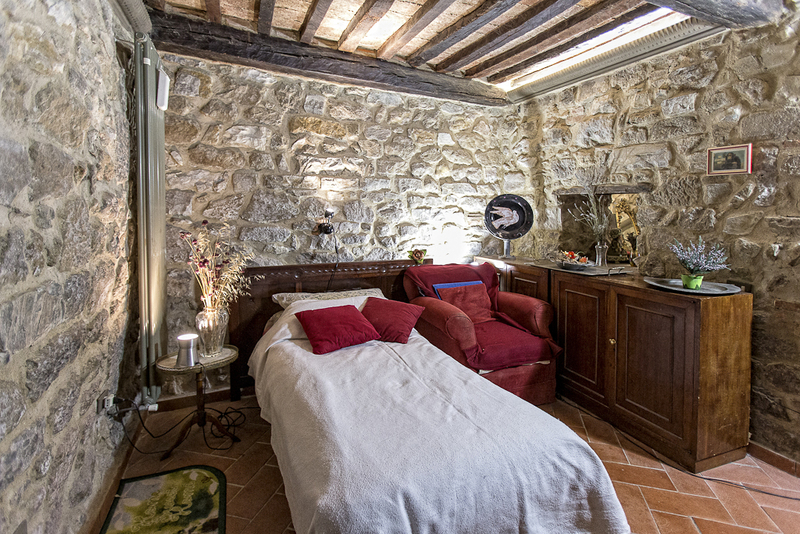 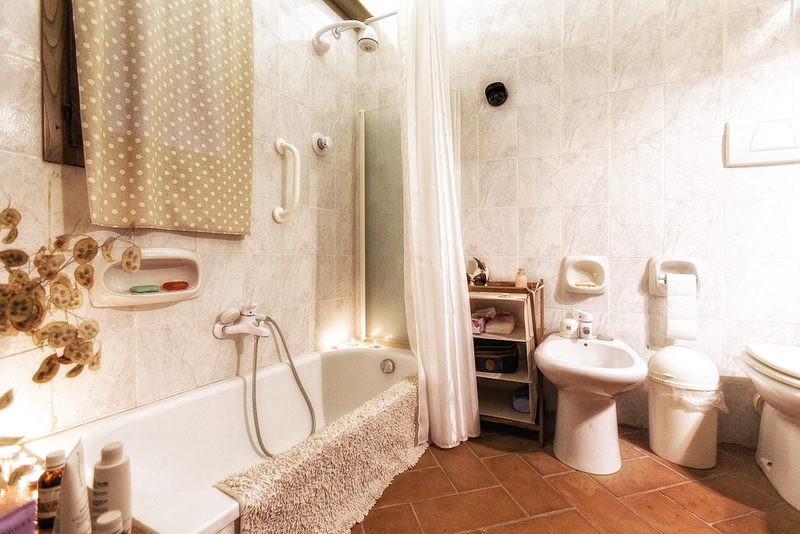 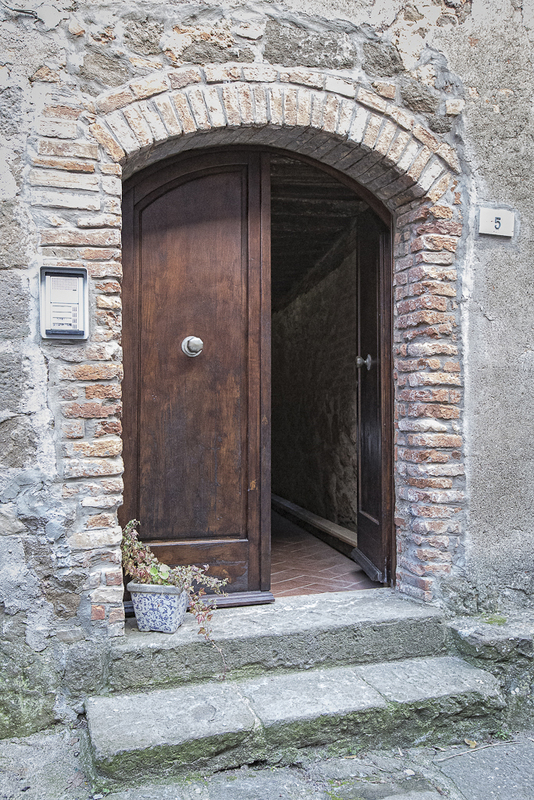 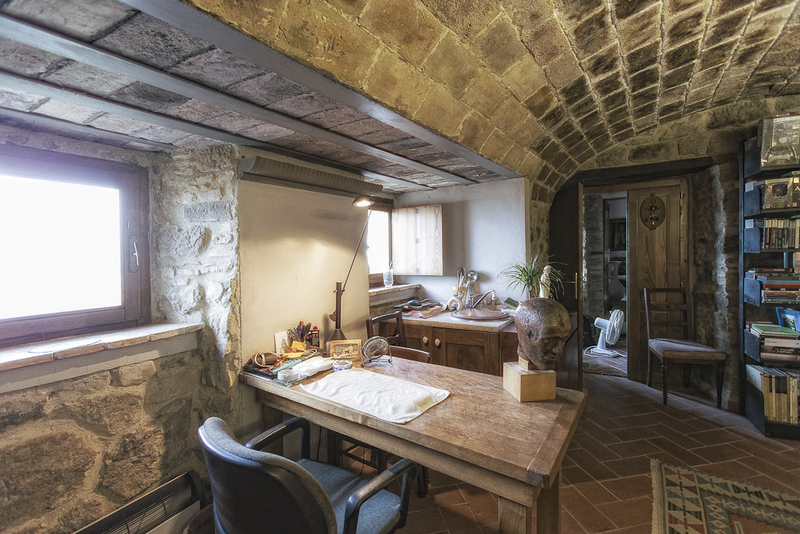 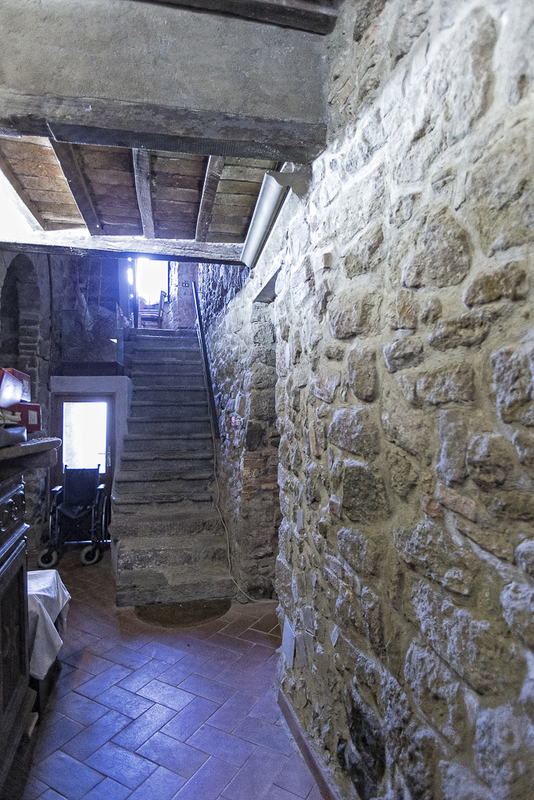 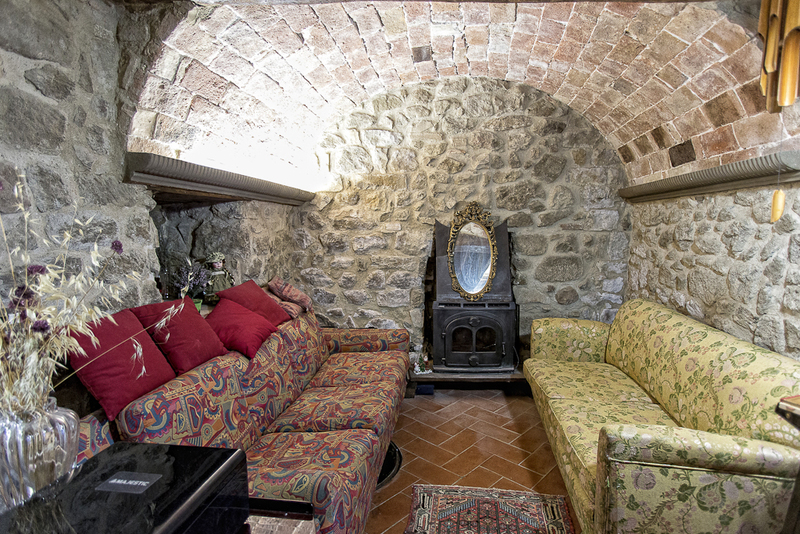 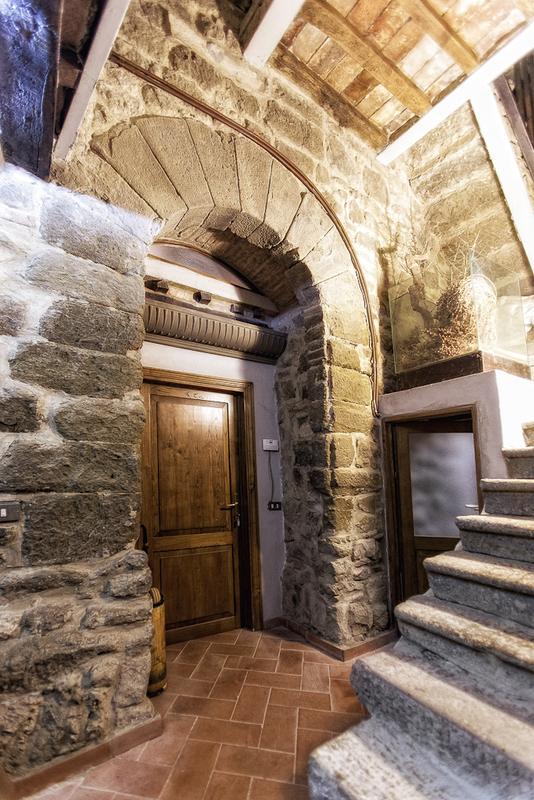 Stunning 3-4 bedroom house with a garden in a picturesque village 20km from Volterra. 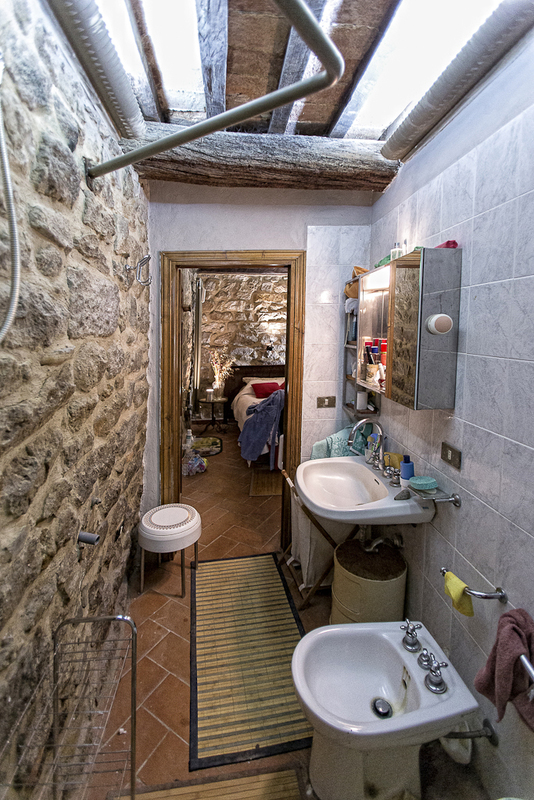 Full of charm and original features. 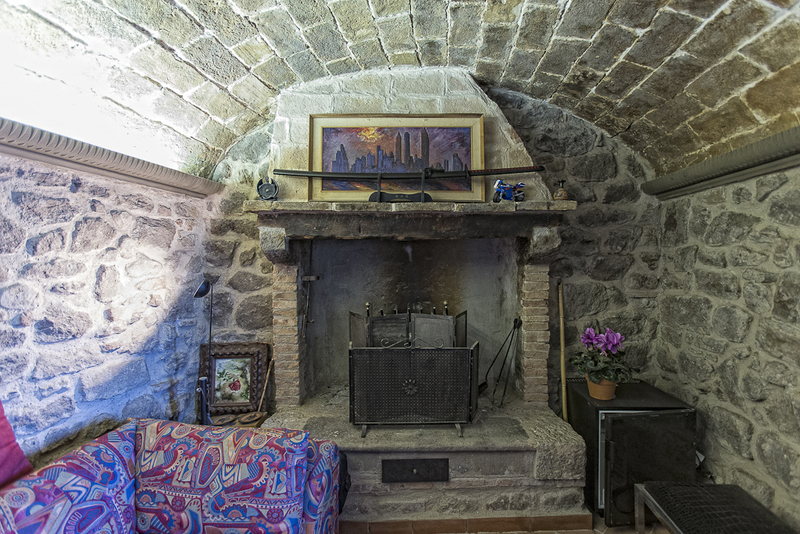 Village House near Volterra. 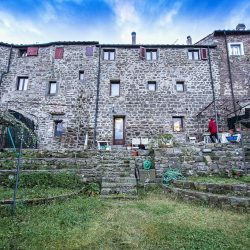 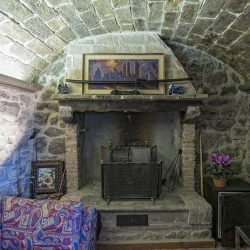 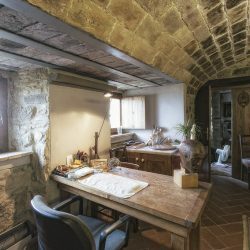 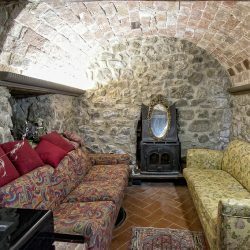 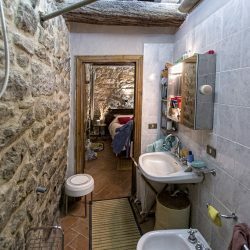 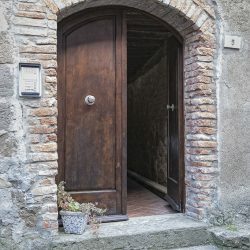 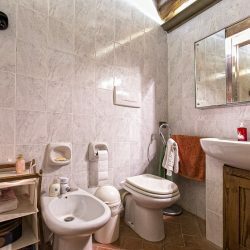 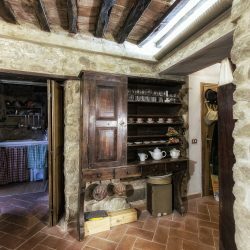 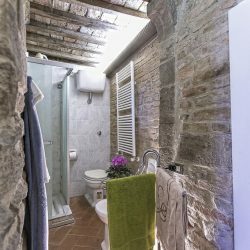 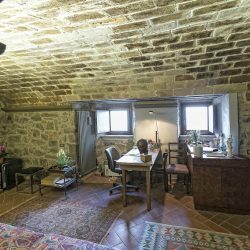 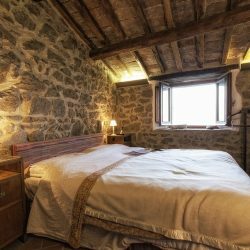 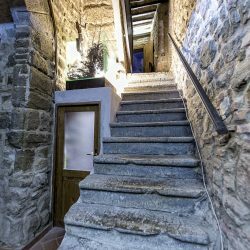 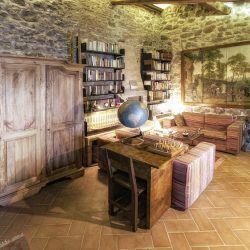 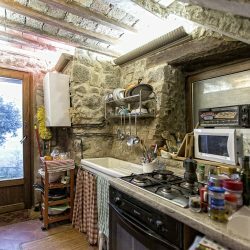 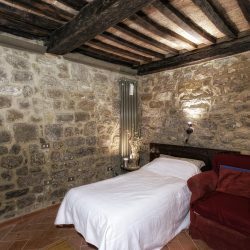 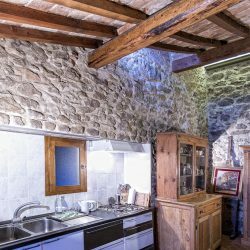 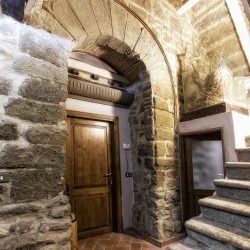 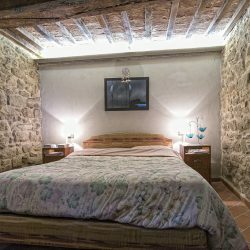 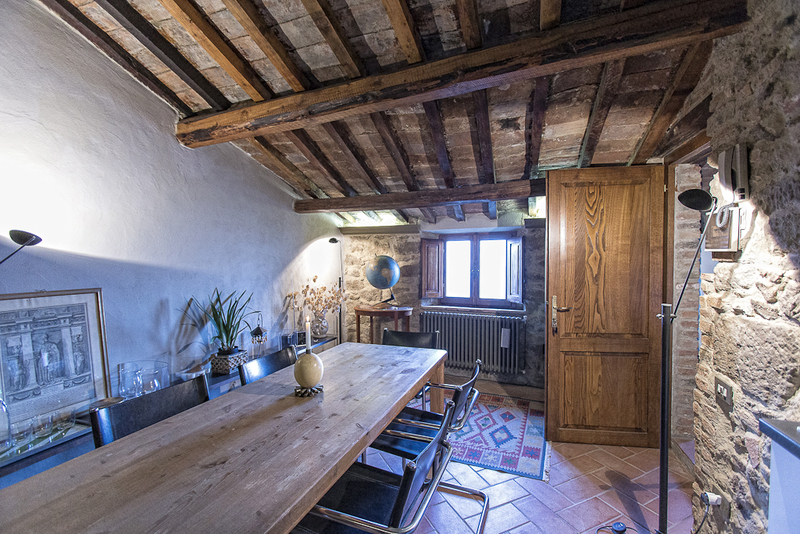 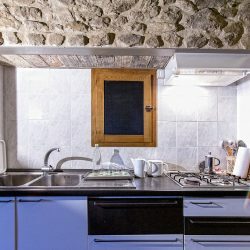 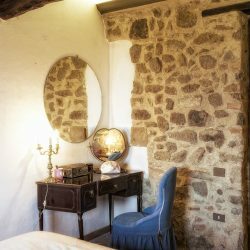 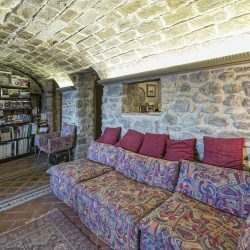 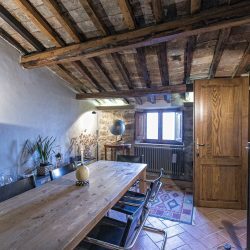 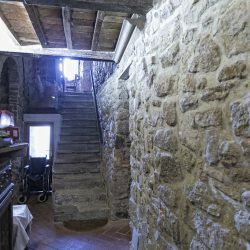 In a picturesque village in the heart of Tuscany, this wonderful village house is 20 km from Volterra, 25 km from the beaches and 80 km from Florence and has wonderful panoramic views of the countryside. 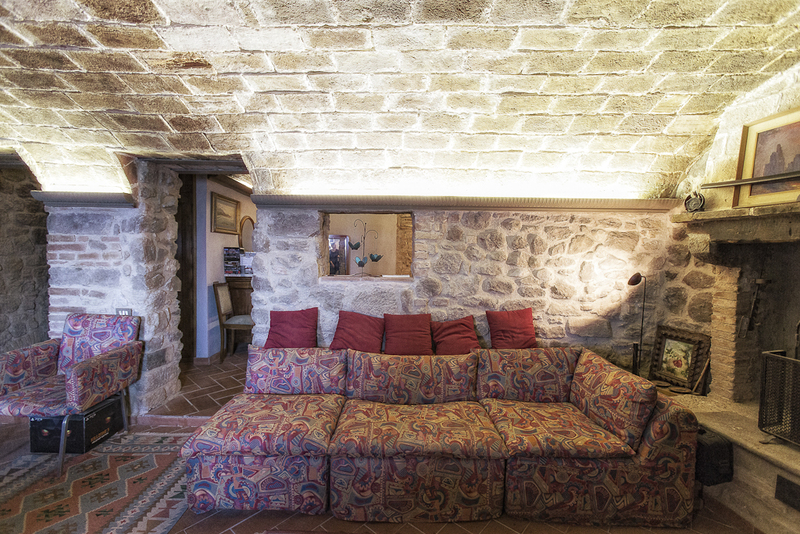 The property comprises a stunning restored 3 storey house of 240 sqm (3-4 bedrooms) with a good sized garden. 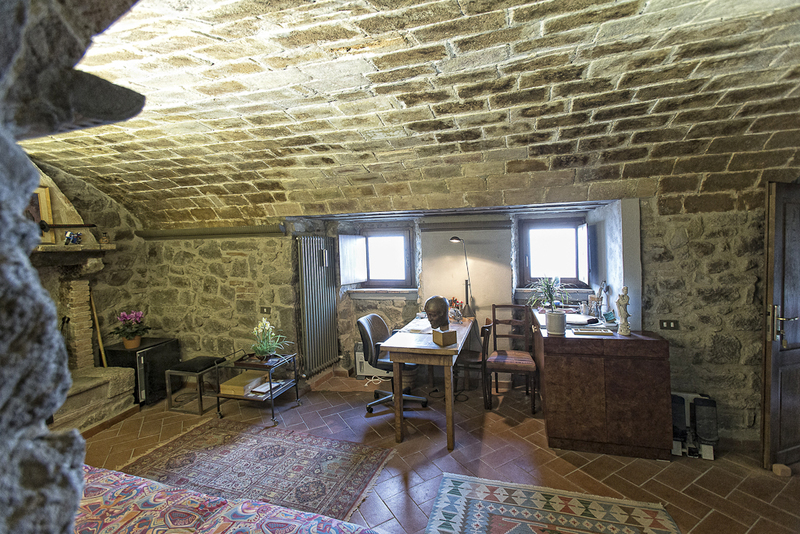 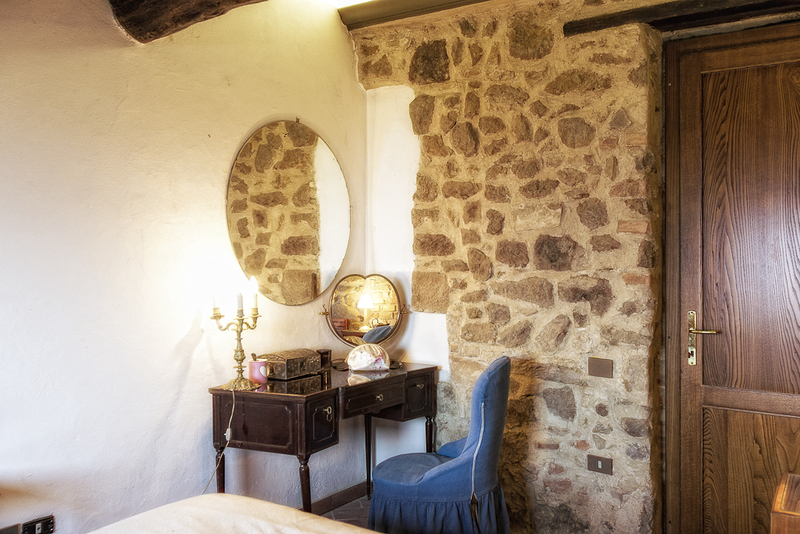 The house is bursting with original features and character in keeping with true Tuscan style. 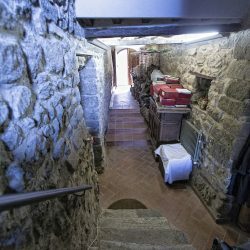 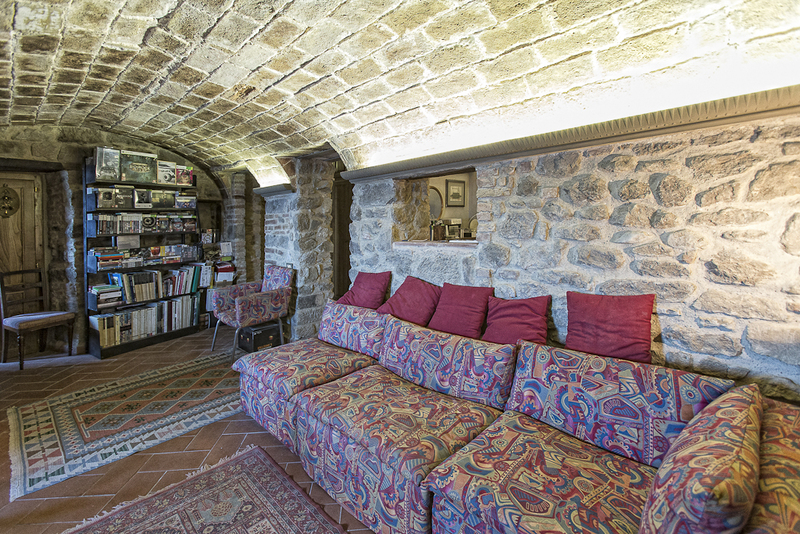 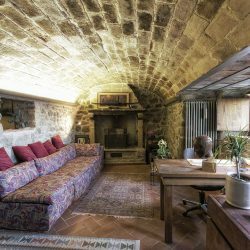 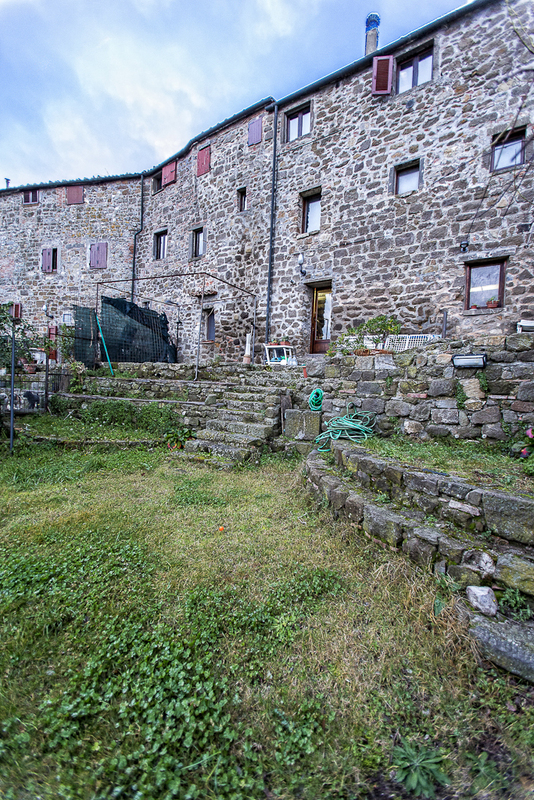 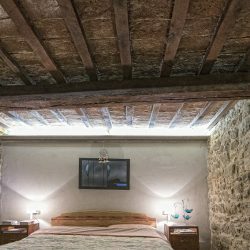 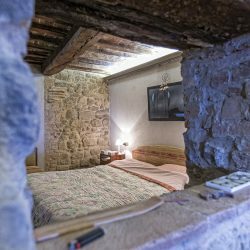 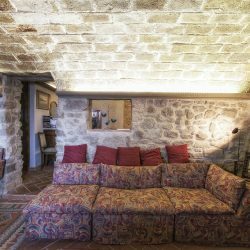 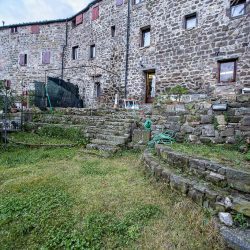 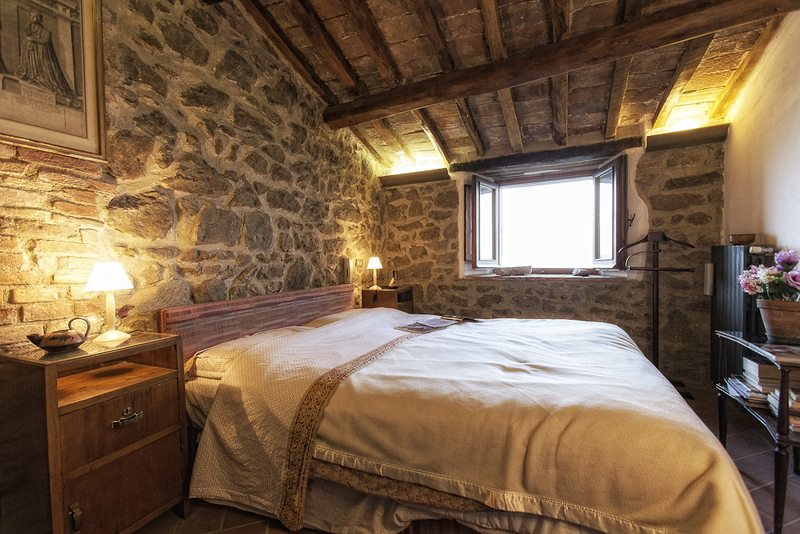 It boasts stunning exposed stone walls, beamed ceilings and terracotta floors. 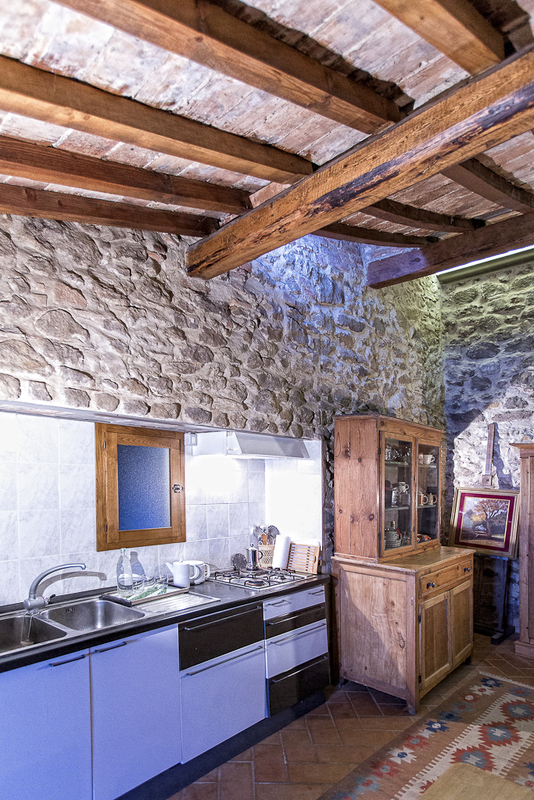 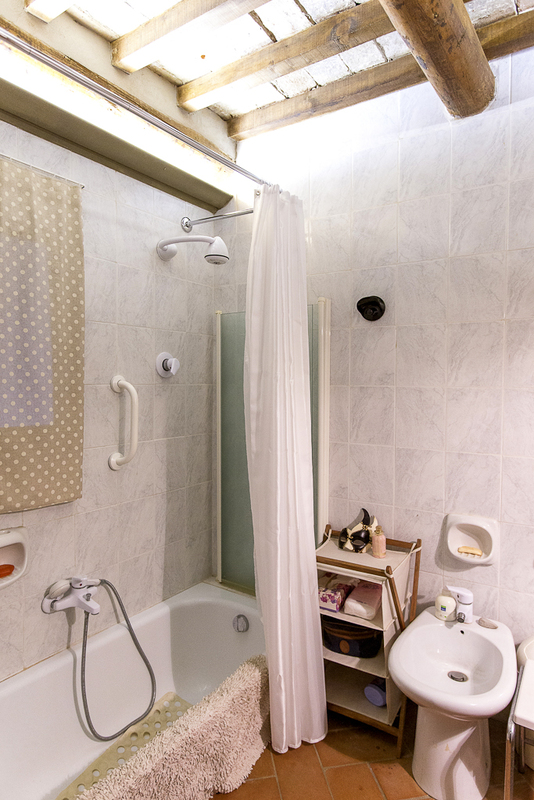 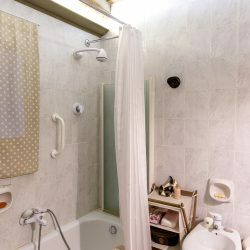 It is a perfect investment as a second home and it is possible to live in one part and rent the area on the top floor. 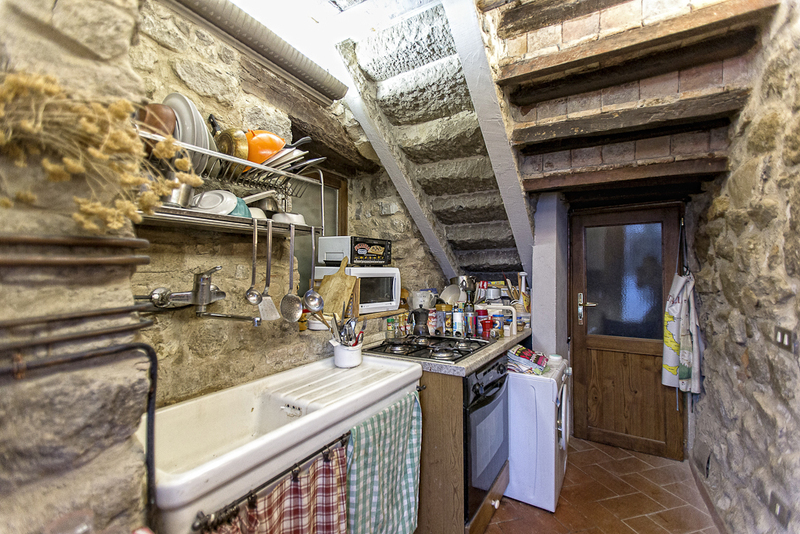 240 sqm on 3 floors. 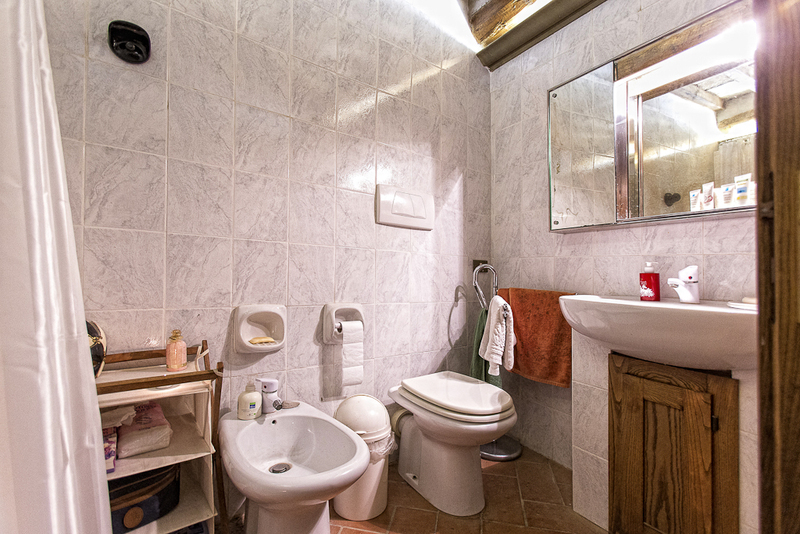 Ground floor: Bedroom with en-suite bathroom, dining room/kitchen and access to the private garden with a stunning panoramic view across the rolling hills. 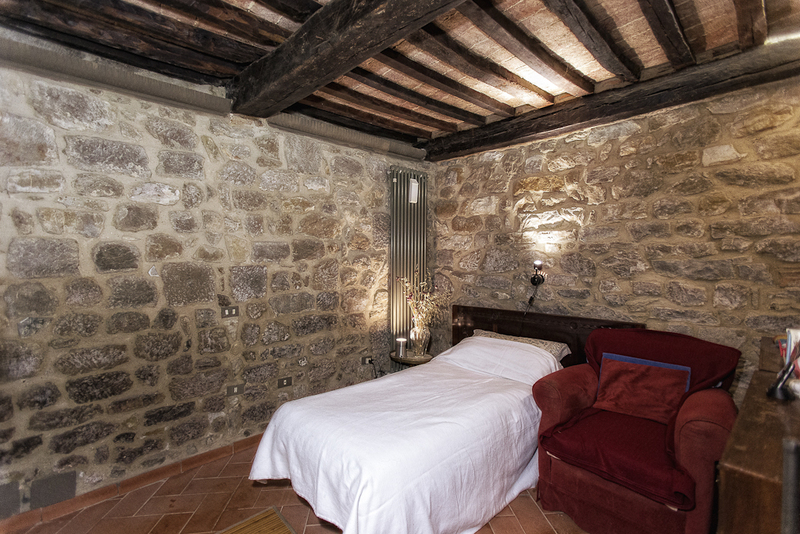 First floor: Good sized sitting room, bedroom and bathroom. 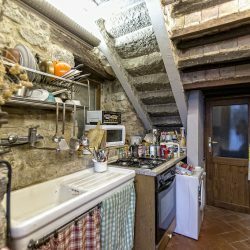 Second floor: Additional kitchen/living room, double bedroom, bathroom and another room which can be used as a bedroom or study. 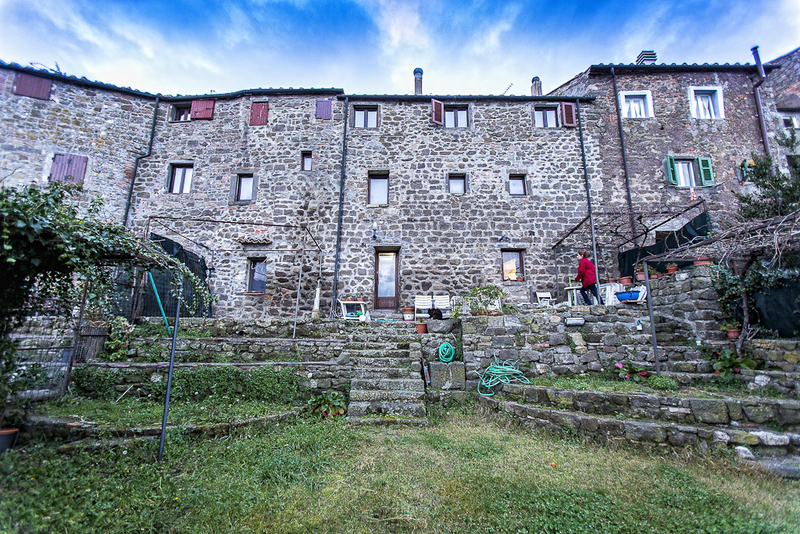 Garden with beautiful views of the countryside.